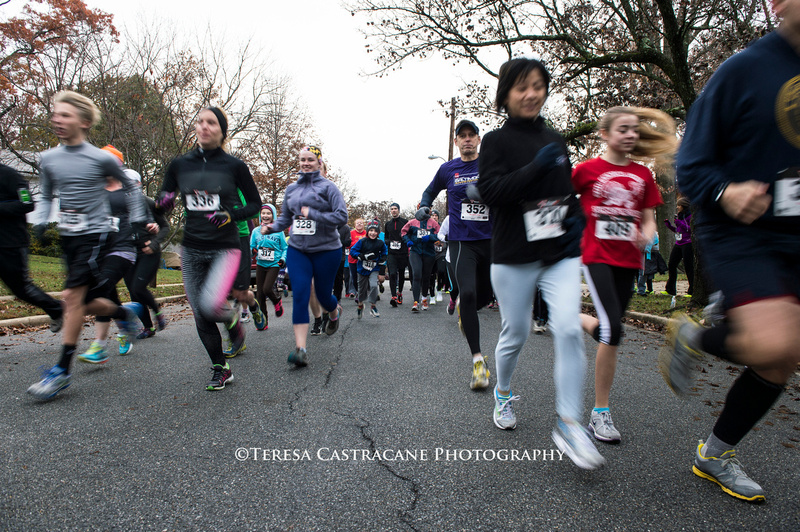 Ahhh….The Turkey Trot. 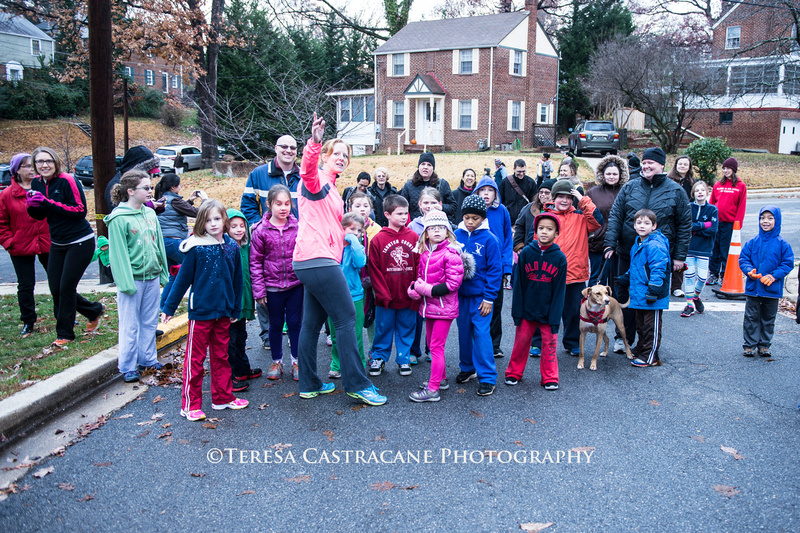 One of the many Cheverly events that someone in our neighborhood thought up and then worked to see it happen! Run by volunteers, this is a fun race (run or walk) for you and your friends in Cheverly on the day of Thanksgiving. I have to admit that I’ve only been in Cheverly once for Thanksgiving. We are normally out of town so we are unable to join. But if you plan to be here, then sign up! Speaking of community events, I had a friend text me yesterday. “Can we come and trick or treat with you all? I don’t want my kids trick or treating around DC.” And again, I was thankful. Thankful that I feel safe to walk around our town. Thankful that once my kiddos get a little bit older, they will be able to ride their bikes around the neighborhood alone. Before you sit down for the big meal, come join your friends and neighbors for the 5th annual Turkey Trot! This is a fun neighborhood event benefiting the Gladys Noon Spellman Elementary School PTA and the Capital Area Food Bank. Join the 5K runners or the 1K fun run! We’ll gather at the Cheverly Community Center on Thanksgiving morning, November 26, at 9:00 for this great event. Register in person: Cheverly Community Center on November 26: 7:30 a.m. – 8:45 a.m. Donate: Donations of non-perishables food items are welcomed on race day. Previous Post Halloween Cheverly Style!